The Domestic Violence Response Team is scheduling a course for volunteers to assist victims of domestic violence. 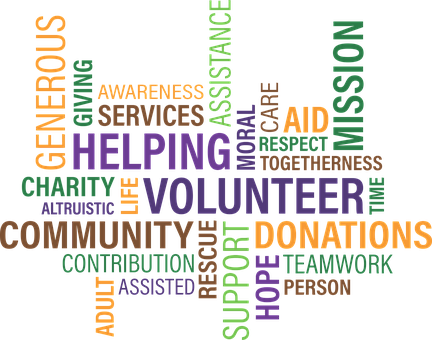 Starting in March 2018, Burlington County residents can become DVRT volunteers for their local police department in collaboration with Providence House Domestic Violence Services of Catholic Charities. Volunteers receive 40 hours of free training, where they will learn how to provide support, information and referrals to victims of domestic abuse. Applicants must be 18 years or older, a resident of Burlington County, have a valid New Jersey drivers license, access to transportation and able to pass a background check. To recieve an application, contact BTPD Community Resource Officer Stan Tarasewicz at starasewicz56@burltwppd.com or Providence House at 856–824–0599.